A dream is a wish your heart makes...and then cancels. This was going to be Disney's adaptation of the classic Jack and the Beanstalk tale, set for release in 2020. However, in October 2017, Disney officially announced it was dropping the project with Ed Catmull — president of Pixar and Walt Disney Animation Studios — saying, "Sometimes, no matter how much we love an idea or how much heart goes into it, we find that it just isn’t working. With Gigantic, we’ve come to that point, and although it’s a difficult decision, we are ending active development for now." 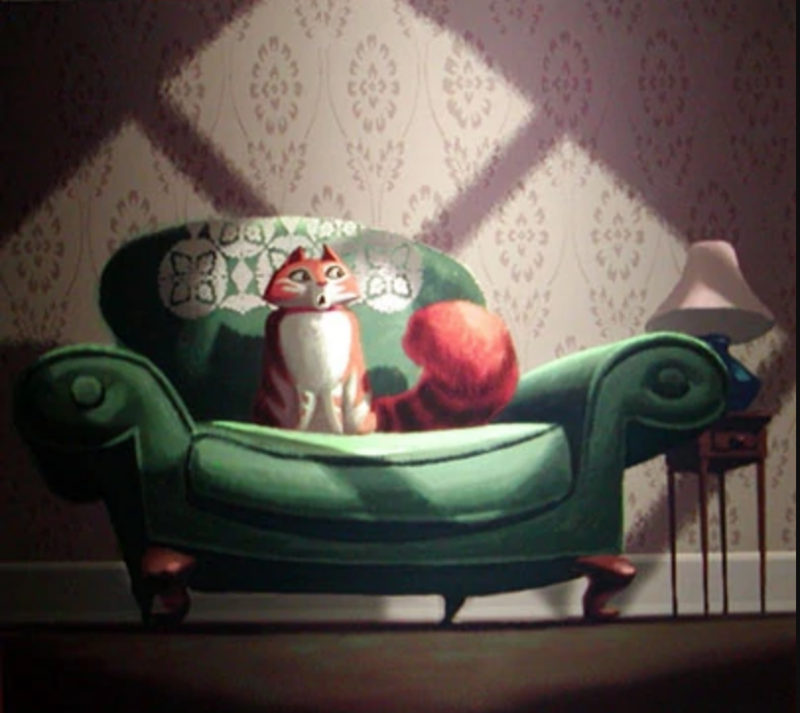 This is Pixar's first (and only) cancelled project, which was set for a 2012 release. 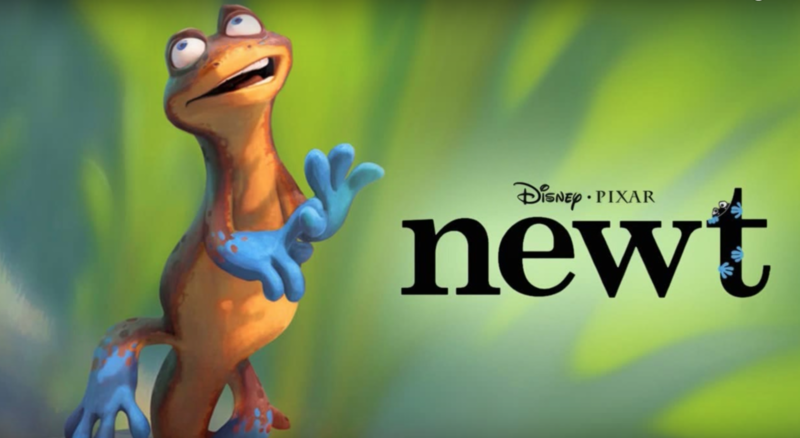 According to Disney's press release, it followed "the last remaining male and female blue-footed newts on the planet, Newt and Brooke." In an interview with Fast Company in 2015, Ed Catmull explained that when they gave the project to Pete Docter (director of Up) he said, “I’ll do it, but I have another idea altogether, which I think is better.” (The idea turned out to be Inside Out.) "That was the reason we didn’t continue with Newt," said Catmull. Once called a "cartoon film noir thriller," this would've been like a satire of Alfred Hitchcock films. A short description said, "In Fraidy Cat, a chubby housecat with frayed nerves is torn off his comfy couch and dropped smack dap in the middle of a Hitchcockian thriller when he is accused of a crime he didn't commit." Disney animation directors Ron Clements and John Musker started on the idea in 2004, but in 2005 the project was canceled. This reimagining of George Bernard Shaw's Pygmalion would've been Disney's first fully CG animated, non-Pixar film. (For the record, that became Chicken Little in 2005.) The story took place in a nightclub and followed the owner and the "dwindling popularity of the club's singing starlet Kitty-Glitter." This film was in development from 1939–41 and followed Mickey, Donald, and Goofy "managing the Jolly Roger Inn when a late night brings a strange visitor — Yellow Beak, an ex-pirate parrot!" 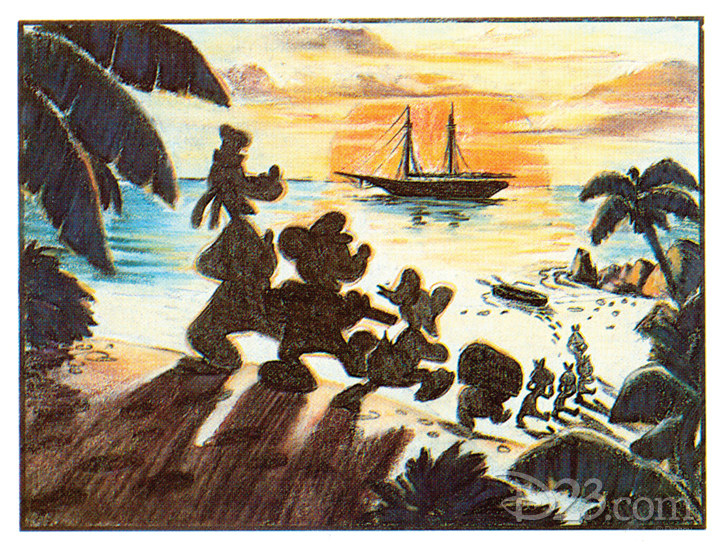 Although it was never made into a film, the story was tweaked and the storyboards made into a comic book in 1942 called Donald Duck Finds Pirate Gold. 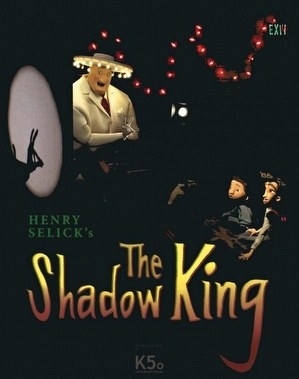 Coming from director Henry Selick (The Nightmare Before Christmas, Coraline, James and the Giant Peach), this film would've followed a nine-year-old orphan named Hap and his fantastical adventure with a "living shadow girl who teaches him to make amazing hand shadows that come to life." It was supposed to be released in 2013, but Disney backed out after production goals were not met. This story followed three kids and a ghost "helping an Appalachian couple get together." It was also going to use a mix of CGI and traditional animation, but production officially halted on the project in 2003. In a statement from Disney's then-president of animation, David Stainton, he explained, "Despite the best efforts of the crew, the fundamental idea was not working." This film would've been based on the fantasy novel of the same name by Terry Pratchett from his Discworld series. The story follows Death who takes a boy named Mort from his farm life and teaches him to collect souls. 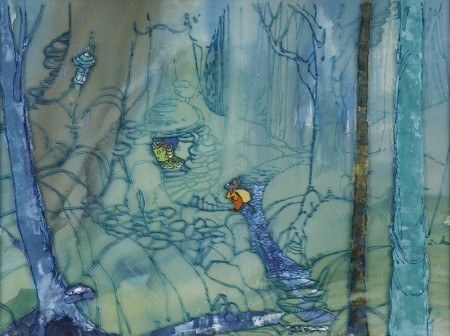 Disney was rumored to be in development with the project back in 2010, and then in 2016 concept art from former Disney animator Claire Keane actually surfaced. Sadly, the project is no longer active. Yep, this was a planned prequel film from DisneyToon Studios. According to Flavorwire, "It would have explained how the seven dwarfs met and how the Queen killed Snow White’s father to take the throne." 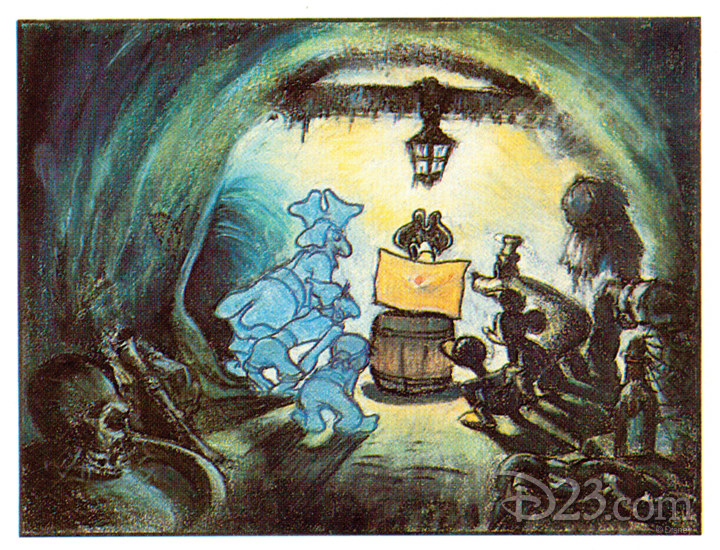 However, a later pitch apparently had the story showing how Dopey lost his voice after witnissing his mother's death. John Lasseter cancelled the project in 2006. 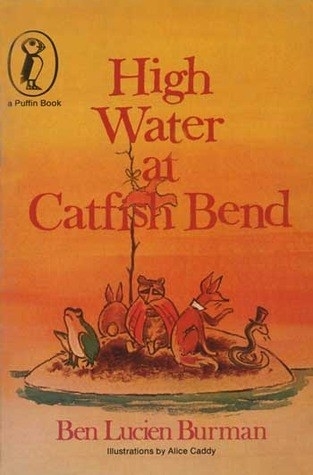 This film would've been based on the Catfish Bend book series by Ben Lucien Burman. A brief synopsis for the first book reads, "Caught in a Mississippi flood, a group of animals takes over the problem of flood control from the incompetent humans." Disney did acquire the rights, however, the project just never got greenlit and remained shelved (and eventually was given up on). Disney Feature Animation actually optioned the children's book of the same name by David Wiesner, back in 2002. The story, of course, is a retelling of the classic fairy tale. And then, in 2003, Disney announced that writers had been attached and the film would be a combination of computer and traditional animation. However, there's no clear explanation why the project was scrapped. Way back in 1983, John Lasseter and animator Glen Keane (Beauty and the Beast, Pocahontas, Tangled) did an early CG experiment using Maurice Sendak’s iconic book as their subject matter. This test film was as far as an adaptation went, though, and then Universal acquired the rights in 2001 and, as you probably know, it became a live-action film instead. This has been called, "Scotland's first fairytale" and it's a ballad that tells the story of a man named Tam Lin who is rescued by his true love from the Queen of the Fairies. The project was developed by writer/director Roger Allers (The Lion King, Aladdin), but internal Disney politics between Michael Eisner and Roy Disney ultimately killed the project. This was one of several films in development that was announced by Jeffrey Katzenberg back in 1992 — along with Homer's Odyssey, Sinbad the Sailor, and a lil' ol' film called Pocahontas. At the time, Katzenberg described it as "an original story dealing with the mythology of dragons." The project was dropped when an agreement with former Disney animator/director Richard Rich (The Fox and the Hound) couldn't be made. Rich, of course, went on to make The Swan Princess with his own animation studio. 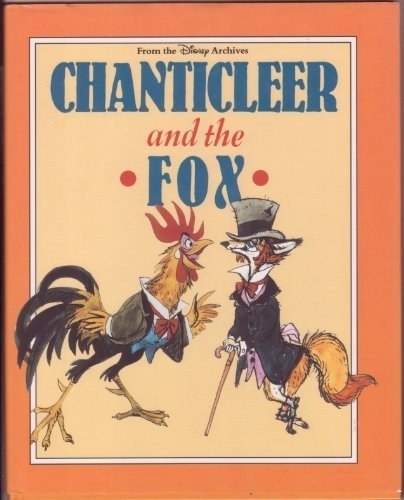 This is kind of an ~infamously~ unmade Disney film based on a pre-WWI French play called Chantecler. 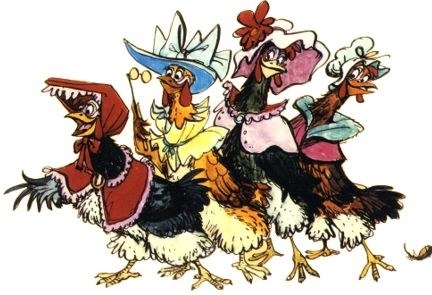 The story follows a vain rooster and was basically in development from the 1940s to the 1960s. However, due to finances, Disney chose to make The Sword in the Stone instead.